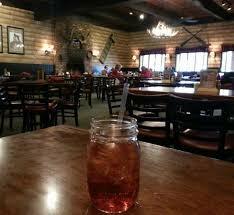 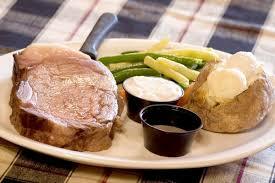 Down home American cooking in a comfortable hunting lodge-style space with a fireplace and full bar. 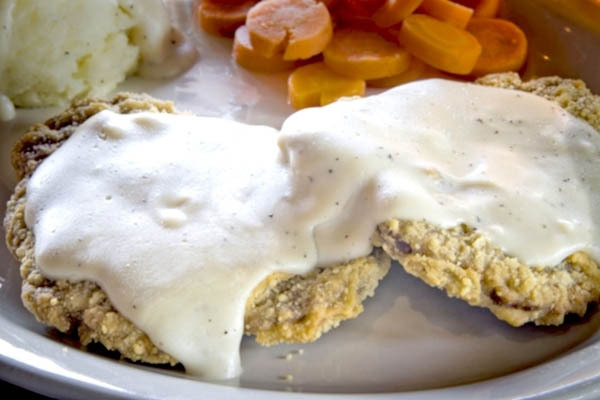 The Mason Jar is famous for their Chicken Fried Steak, real mashed potatoes and creamy gravy with fresh baked buttermilk biscuits. 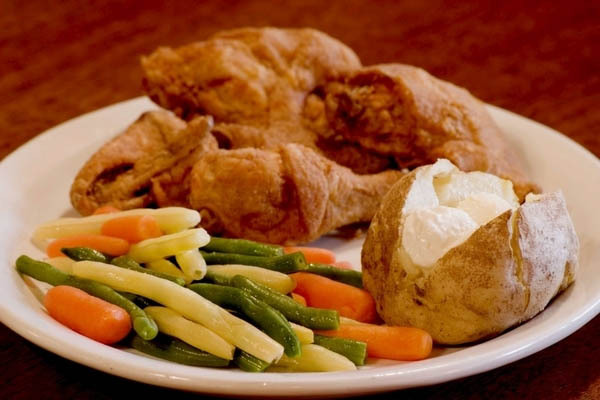 You'll also find golden Fried Chicken, Southern Catfish, and blackberry cobbler amongst the menu items.